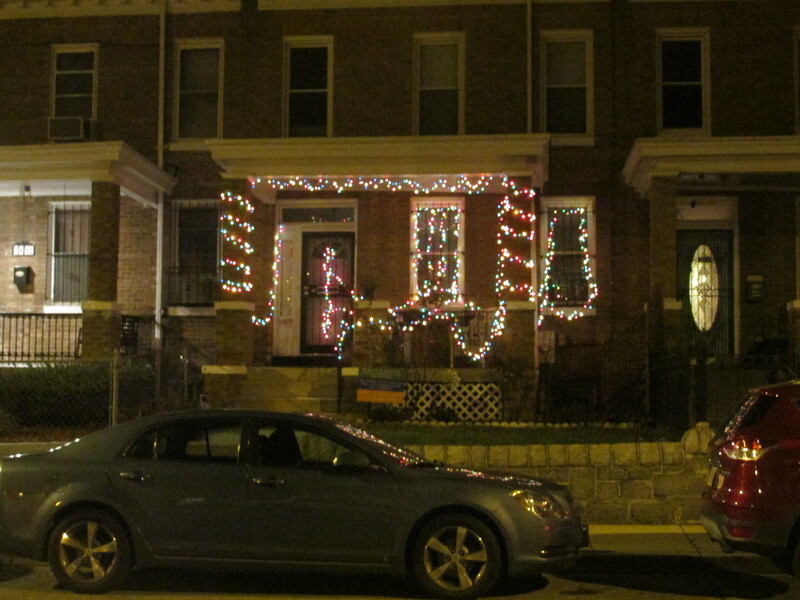 Looking for Holiday Cheer | Park View, D.C. 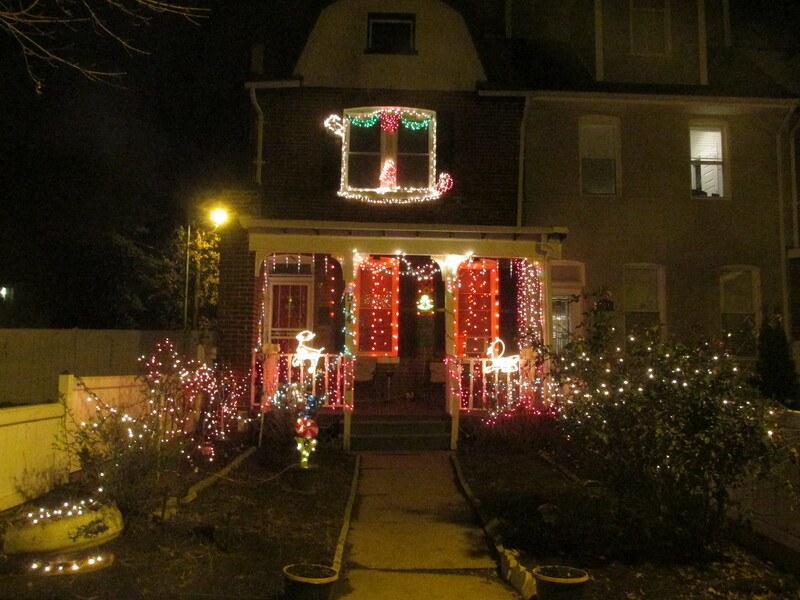 This entry was posted on December 27, 2016 at 7:01 am and is filed under Holiday decorations. You can subscribe via RSS 2.0 feed to this post's comments. I think you are right. 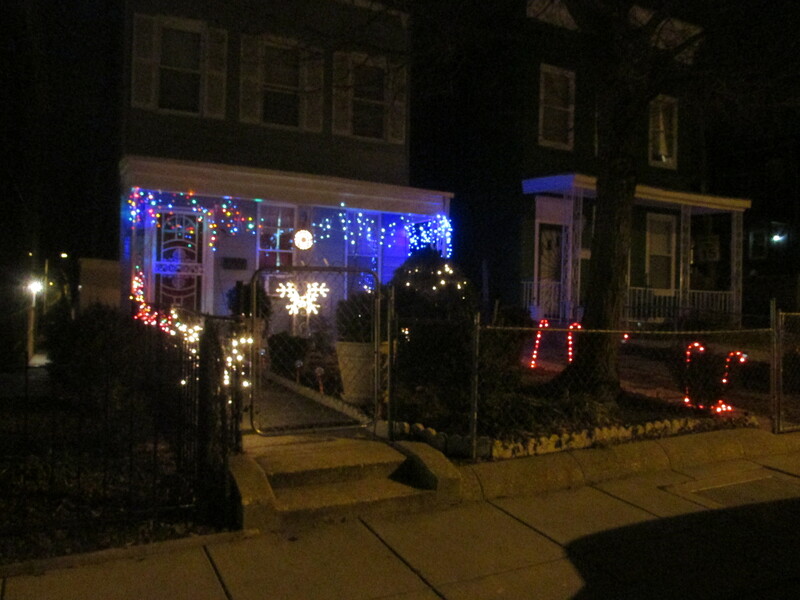 My block of Irving is the bleakest it’s ever been, but I have to say I’m part of the problem….